Meredith Barnes is the founder and owner of DanceArtTheater. This company is newly established, just since April of 2014. Meredith Barnes has performed for many years throughout the United States and abroad. 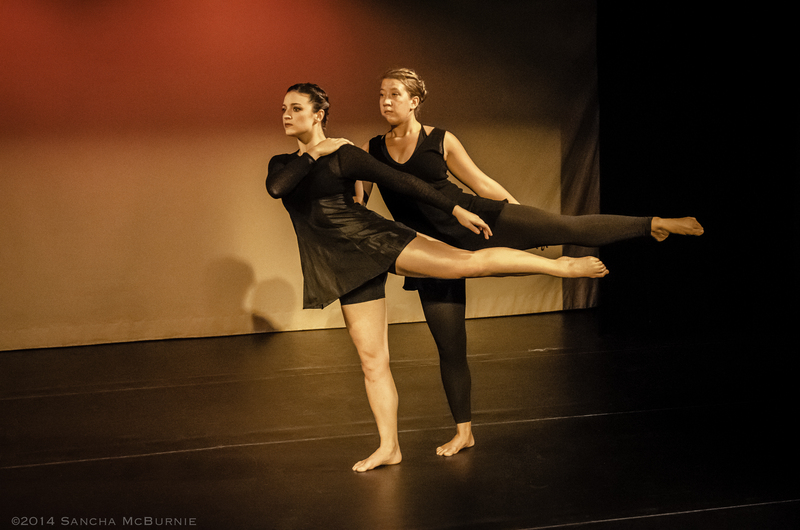 She received her dance training from the University of North Carolina at Greensboro where she received a BFA in dance choreography and performance. Meredith began her professional dancing career with the Jan Van Dyke- John Gamble Dance Company. Since has performed in many different venues such as Blue Skid Dance Company, Lawton City Ballet, Co-Motion Dance Company, Gravity Optional Dance Company and many independent projects throughout the country and in Europe. 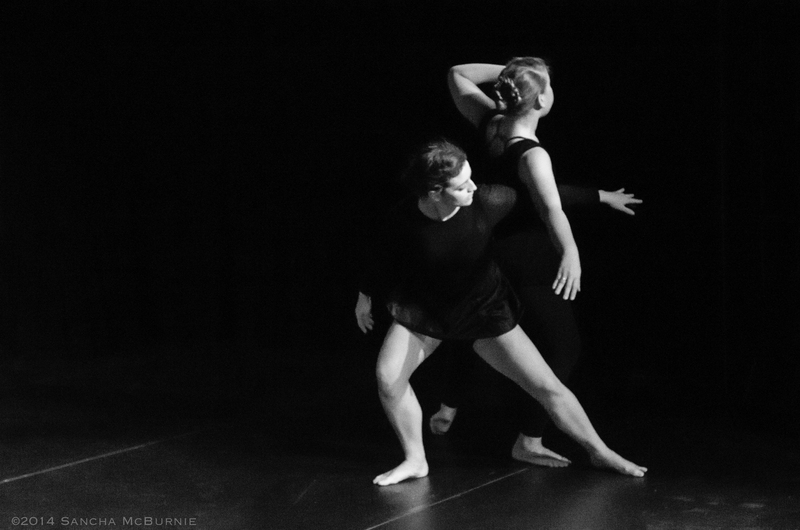 Meredith Barnes’ choreography has been showcased in numerous venues. She has choreographed over 20 works for companies like Joffrey Ballet Workshop, Terpsichorean Dance Company, Auburn University’s “Daunce”, Yes Virginia Dance, Black College Dance Exchange, Cora de Vicenza, Co- Motion Dance Company, Lawton City Ballet, Mid-America Dance Network showcase, and many other choreography concerts. Meredith is a proud wife of an army officer and mother of three precious children.